Trying poutine in Vancouver is like having croissants in France, sushi in Japan, and bagels in New York. It’s a must do if you’ve never tried it. 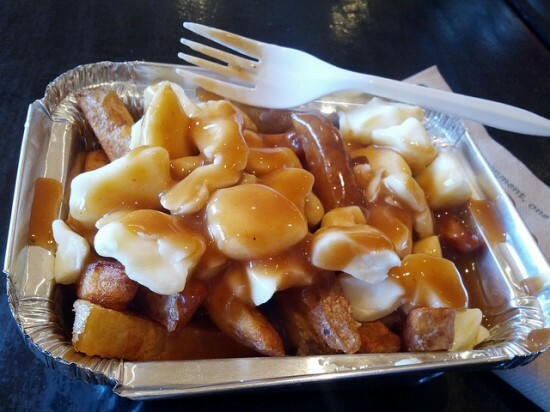 It’s the quintessential dish of Canada, and while it may have originated in Quebec, Vancouverites sure do know how to pack a plate full of delicious, steaming hot fries smothered in gravy and squeaky cheese curds. If you’re new to Canada, or just have never had a chance to try poutine, it’s time to take a trip to flavour-town and experience the taste sensation that some of the best poutine in Vancouver has to offer. Vancouver remains the strongest office market in North America, as demand for quality office space outpaces supply. Today, in a joint news conference with Vancouver Mayor Gregor Robertson, Credit Suisse – one of the top 10 largest private real estate investors in the world – confirmed its faith in Vancouver and British Columbia’s economy by announcing that it will break ground on a $200-million LEED Platinum office tower.